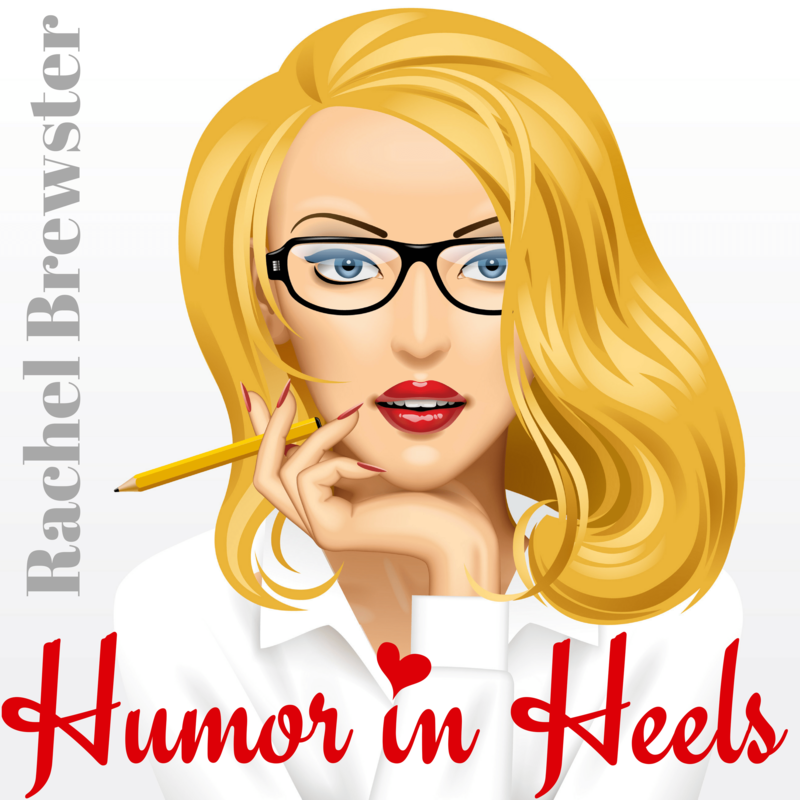 Welcome to the new home of Humor in Heels! I built this fancy-schmancy new website all by myself. I built it because, frankly I miss writing. I miss telling ridiculous stories. And I miss making you laugh. So, I built this website because I’m going to start writing Humor in Heels again. I’ll be posting every other Sunday. 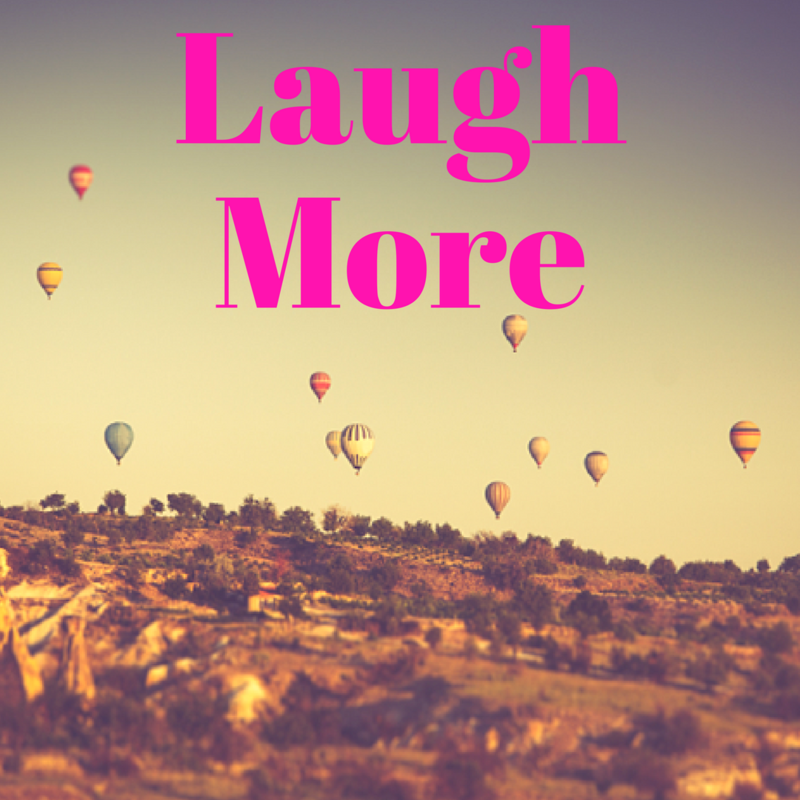 If you want more laughter in your life, consider subscribing. Or “re-subscribing,” as the case may be. As you know, I love writing funny stories about adventure and misadventure. Like my latest blog post: Wedding Drunk and Other Disasters.